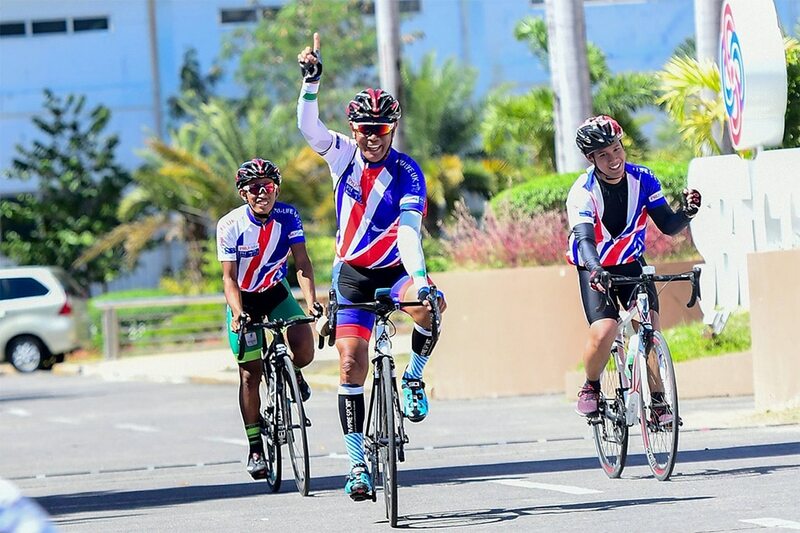 MANILA, Philippines – It was a championship over 40 years in the making. 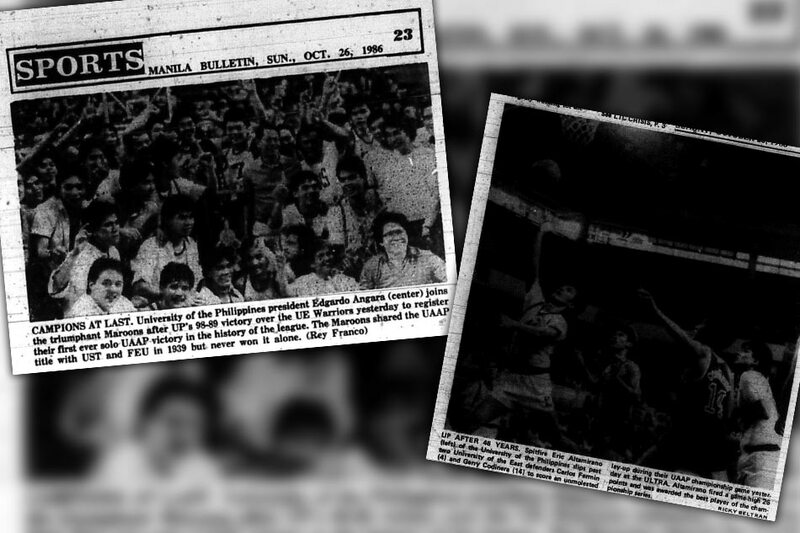 The University of the Philippines (UP) ended decades of heartbreak in October 1986 when, for the first time in school history, they overcame tall odds to win the UAAP men's basketball championship. The Fighting Maroons previously won a championship in 1940 – but it was a title they shared with Far Eastern University and University of Santo Tomas. Forty-six years later, they dashed University of the East's hopes of a "three-peat" with a hard-fought win that "brought on the tears" from UP fans that included "everyone from Ed Angara to the Sigma Rhoans," according to The Philippine Star. "A generation of fans bereft of UAAP glory," was how Lito A. Tacujan of The Philippine Star described the UP supporters who flocked to the ULTRA to watch the Maroons battle the Jerry Codiñera-led Warriors in the winner-takes-all game of the finals. "These are the Beatle diehards, the Diliman Commune cadres, the guys who stormed the Dean's office, and barricaded the campus against the Metrocom. When they regrouped at EDSA, People's Power was an old exercise. But not for a UAAP crown," he wrote. The "sheer number" of UP fans stunned the defending champions, and the Maroons dominated. Eric Altamirano led the way, but Benjie Paras – "the youth who made it all happen," according to Tacujan – and Ronnie Magsanoc contributed. In the end, they won, 98-89, and made history that over 30 years later remains to be repeated. 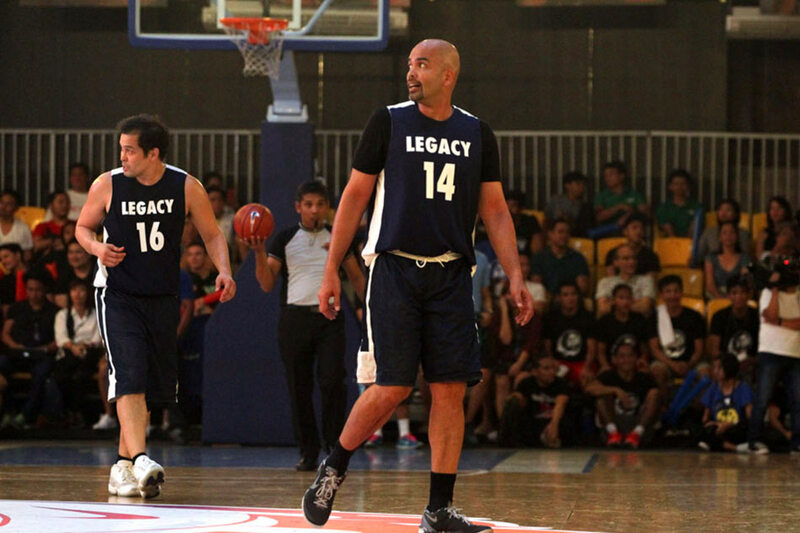 The protagonists of the championship team remain in the limelight even 30 years later – Benjie Paras, Ronnie Magsanoc, Eric Altamirano, and Coach Joe Lipa. Other members of the team who contributed to the title run like Joey Guanio and Joey Mendoza are still involved in basketball. Benjie Paras was credited with 19 points in the title game against University of the East (UE), and according to the Manila Bulletin, he "outplayed" UE counterpart Codinera, who also had 19 points in the contest. When the game was over, Tacujan wrote that Paras "teetered on the steel railing and exhorted (the UP fans) into a prolonged cheer… (the UP supporters) looked as if they could live on forever." Paras would go on to have a tremendous basketball career. He remains the only PBA player to win both the Rookie of the Year and Most Valuable Player awards in the same season, achieving the feat in 1989. He went on to have a career in showbiz as well. "Sa aming lahat, siya talaga ang may star quality," Ronnie Magsanoc said of Paras. "Every time Benjie goes anywhere, he wins." "I'm proud of him. Napapanood ko siya, and tuwang-tuwa ako nan aka-transition siya from one career to the other." Eric Altamirano was almost universally hailed as the hero of UP in their final triumph against UE. He scored 27 points in the game, leading all scorers, and Tacujan wrote that he "slugged and knifed through" the defending champions' defense. The Manila Bulletin noted that for most of the season, Altamirano played "in the shadows of his more prominent national teammate" Magsanoc, but "found his day" in the finals when he not only led the team in scoring but also orchestrated the Maroons' fastbreak game. 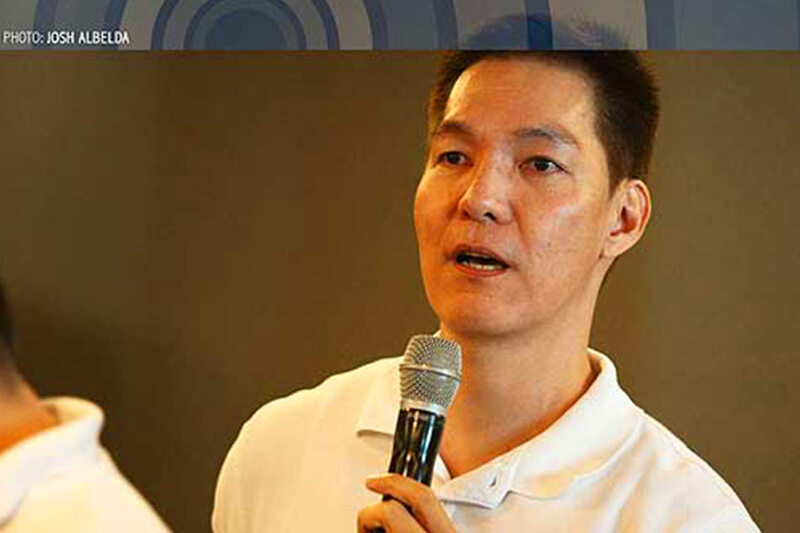 Altamirano went on to play in the PBA as well, but is best known for his work as a coach. In 2015, he led the National University Bulldogs to the UAAP Season 77 men's basketball championship – the school's first title in six decades. Ronnie Magsanoc. Photo by Arvin Lim, ABS-CBN Sports. Ronnie Magsanoc scored 16 points in the championship game, and according to the Manila Bulletin, he fouled out with four minutes to go in the contest. He and Altamirano combined to overwhelm the Warriors, with the Philippine Daily Inquirer writing: "The Maroons … scored mostly on give-and-go plays with nationals Eric Altamirano and Ronald Magsanoc on the firing end." "I did not consider myself a star," Magsanoc said 30 years later, when asked about the UP team. "We were not the first team in the finals. We had to work our way in the finals. Pero as a star, hindi ako ang star." Magsanoc went on to have an excellent PBA career as well, eventually being named one of the league's 25 Greatest Players. A seven-time All-Star, he earned the nickname "Point Laureate" before eventually retiring in 2002. Nowadays, Magsanoc serves as a coach. 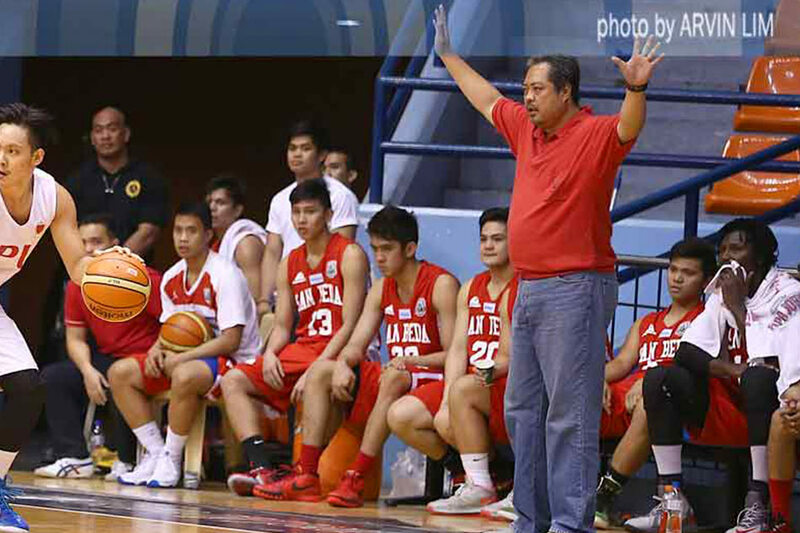 He also previously worked as the head coach of the San Beda College team that won the NCAA title in Season 88. He also works as a basketball and volleyball analyst. Richard "Duane" Salvatierra scored 13, Joey Guanio had 12 points, and Joey Mendoza added eight in UP's championship win. Salvatierra, according to Magsanoc, is now a businessman, but both Guanio and Mendoza remain heavily involved in basketball. Former UP coach Joe Lipa. Photo by Arvin Lim, ABS-CBN Sports. 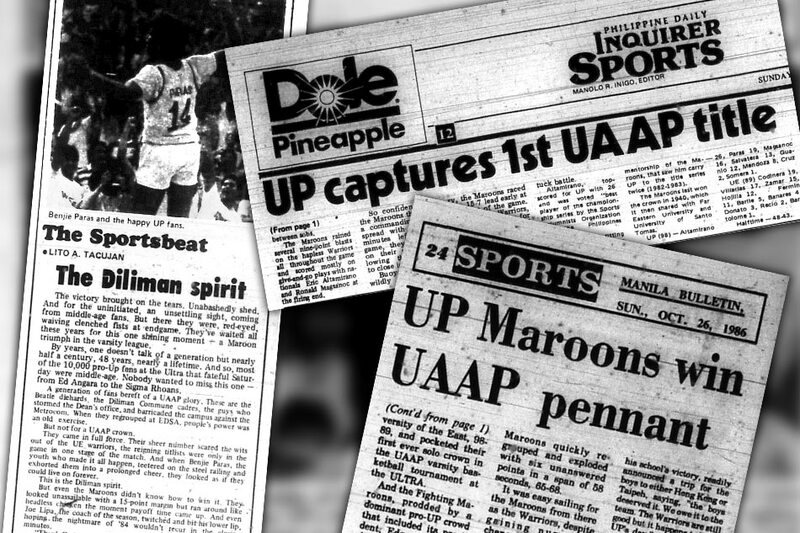 According to the Philippine Daily Inquirer, Lipa "received a lot of criticism" after UP was frustrated in 1982 and 1983, and could only tearfully say "We made it… The boys deserved the win" after their historic triumph. That championship year marked Lipa's sixth season as head coach. He previously led UP to the finals in 1982 and 1983, but failed to claim the crown in both instances – University of the East won in 1982, and Far Eastern University triumphed in 1983. The coach left UP after winning the 1986 UAAP crown. 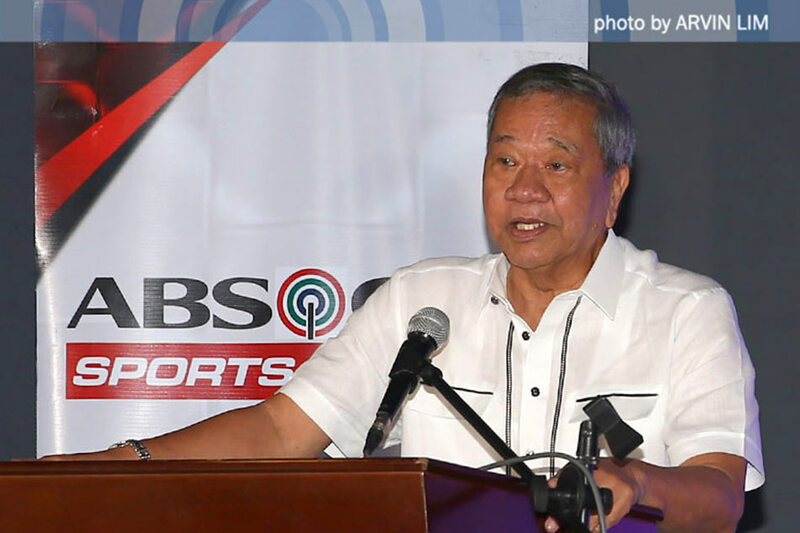 Lipa would coach several more teams, even returning to UP for two more stints, before serving as league commissioner to the UAAP and the NCAA. When asked to discuss their UAAP championship, Magsanoc admits they were not immediately aware of the magnitude of their achievement. Many members of the team were from the San Beda Red Cubs, where "winning was second nature for us." "Pag nag-champion ang San Beda, kain ka ng palabok," he said. "Dito, pinarada kami sa buong UP. Nagulat ako kasi tigil ang pasok. It unified the university for a while and kept the rallies away." "Nagulat ako sa reaksyon ng mga tao. Kasi sa San Beda, you're supposed to win. So 'pag nanalo, you move on. Nagulat ako, ay, umiiyak sila," he added. 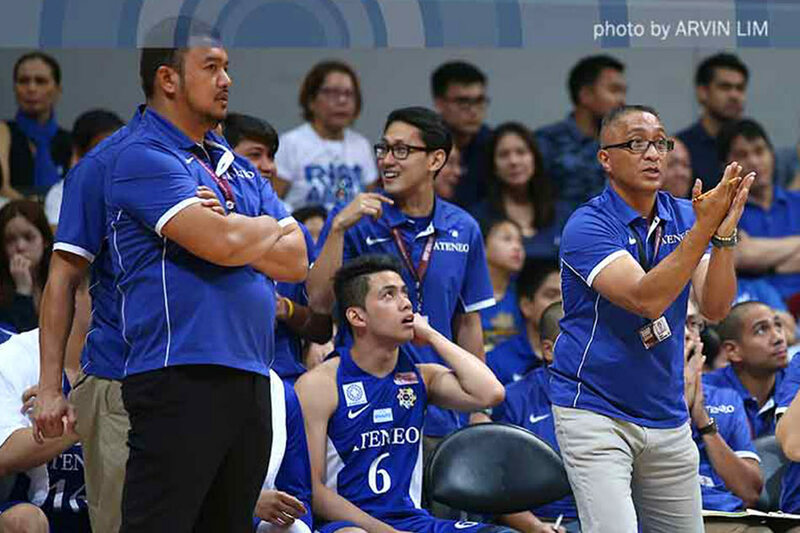 For him and his teammates, the immediate impact of the title was simple – people in UP understood that they actually had a basketball program, and teachers became more patient with the student-athletes. "Dati, kapag nagpa-paalam ako na may game kami, ang sagot, 'Bakit? May basketball team ba ang UP?'" Magsanoc said. "That was the immediate impact – nakikilala kayo, but it was not for us. It was for the succeeding years of student-athletes," he added. Magsanoc still looks back with fondness at their UAAP championship, even as succeeding editions of the Maroons repeatedly tried and failed to repeat their achievement. And while it is their feat inside the basketball court that people may best remember, Magsanoc believes he and his teammates benefited even more from what the university itself gave to them. "The championship of the Maroons gave us new doors to work with," he said. "Some made the right choice, others didn't. But eventually, I think it was the academe that raised us well, to prepare us for the real grind of life."